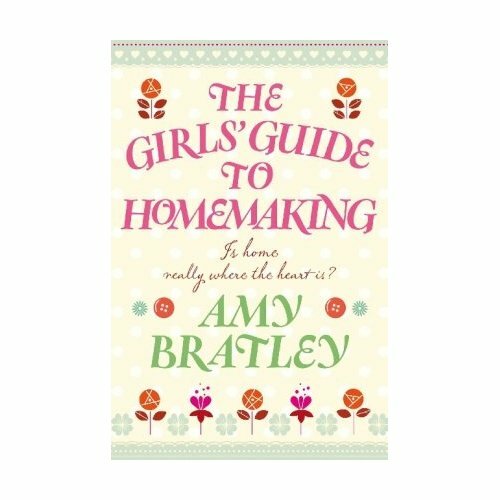 I'm looking forward to reading this book especially as I'm in the midst of a homemaking spurt in my flat! You've so many books related to home stuff overthere! Happy reading! Not to judge a book by it's cover or anything ;) but that looks and sounds like my kind of book! I can't wait to hear how you find it. My reading is so slow at the moment. I quite fancy that myself, better not though, I've got a pile of books already waiting to be read. Loved it!... 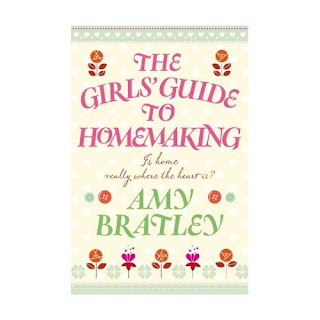 so will you...the homemaking tips are fantastic and made me chuckle on the train! It's inspired me to get the sewing machine back out! !